Most of our web projects use responsive layouts for great user experience across desktop, tablet, and phone. We also develop iOS and Android applications. 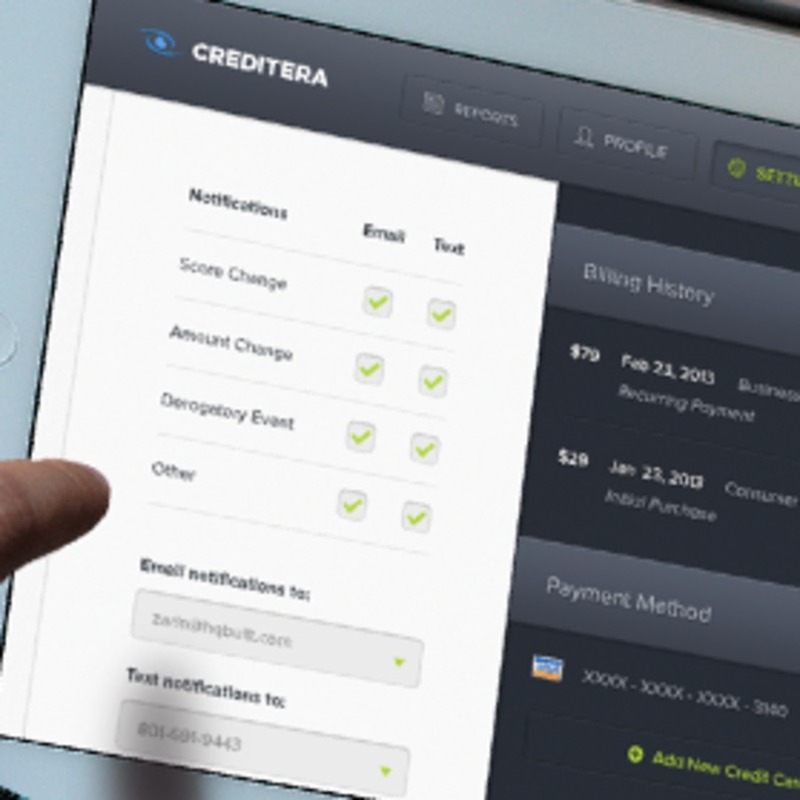 A sample from our recent site design for Creditera.com.